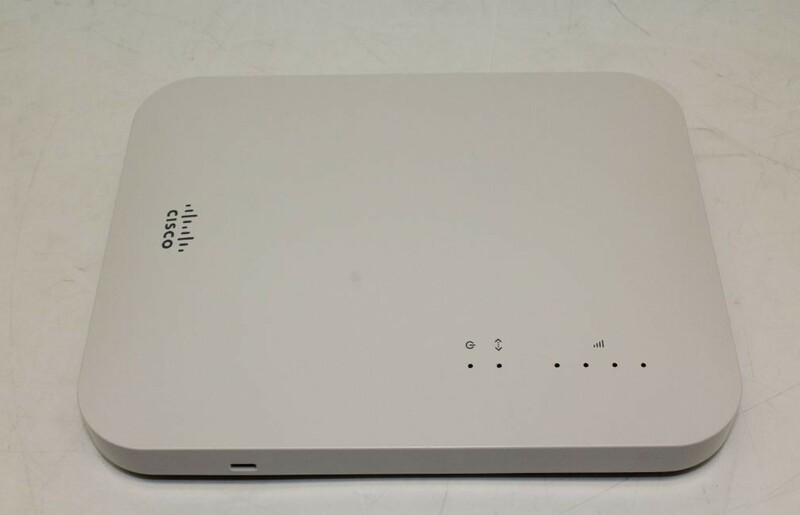 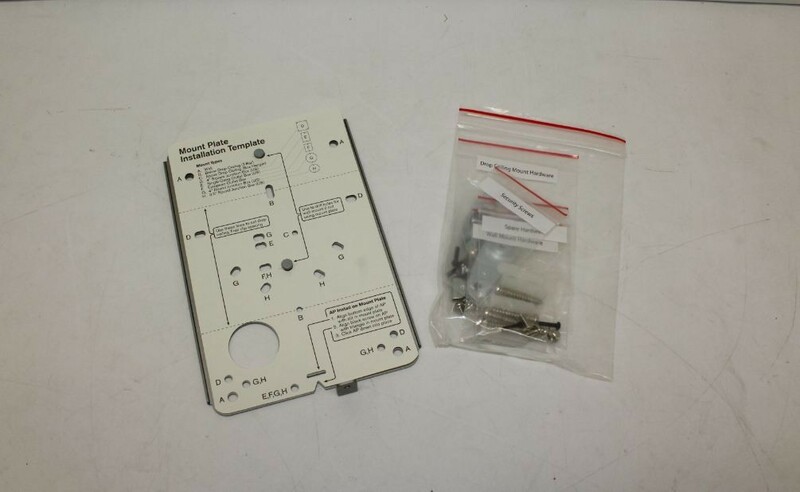 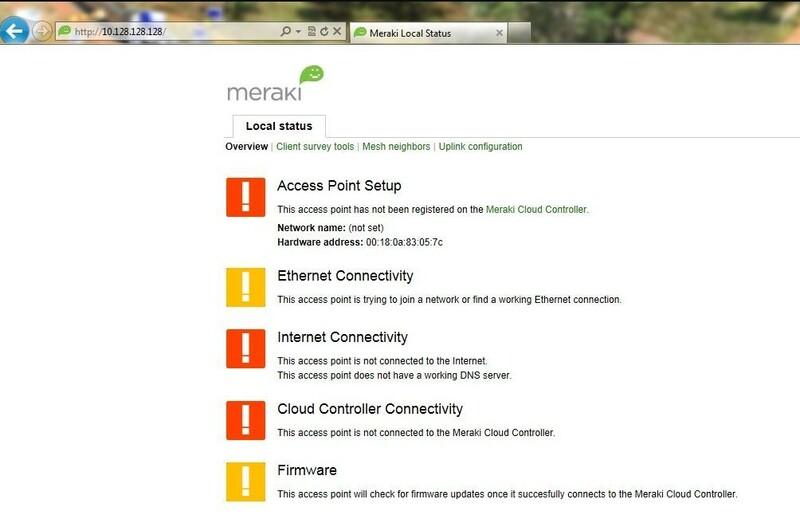 CISCO Meraki Access Point , documentation and mount kit. 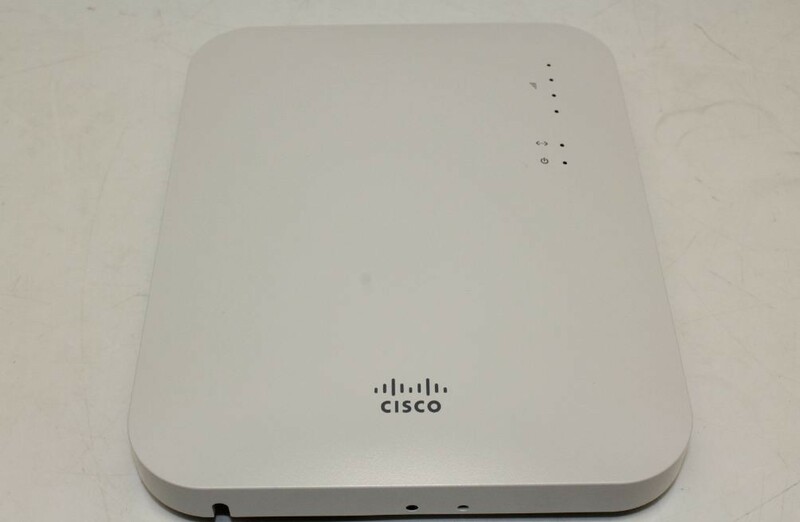 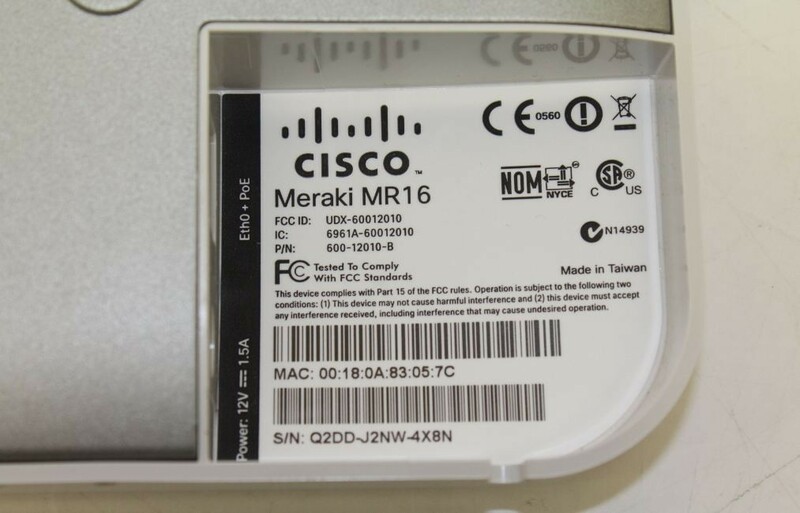 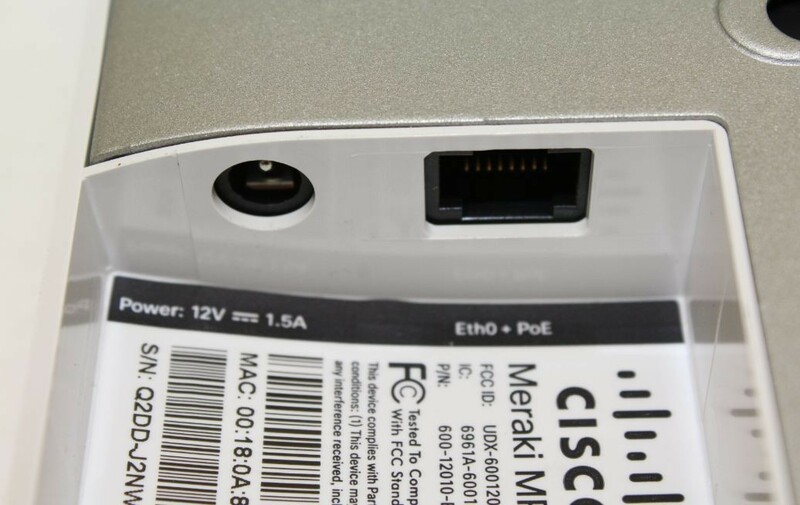 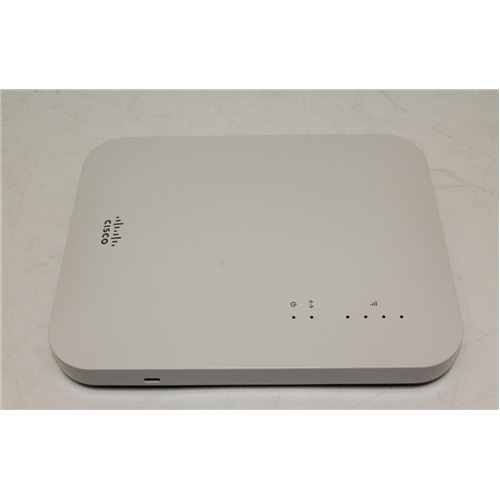 The Meraki MR16 is an enterprise class, dual-concurrent 802.11n access point designed for high-density deployments in large offices, schools, hospitals, hotels and large retail stores. 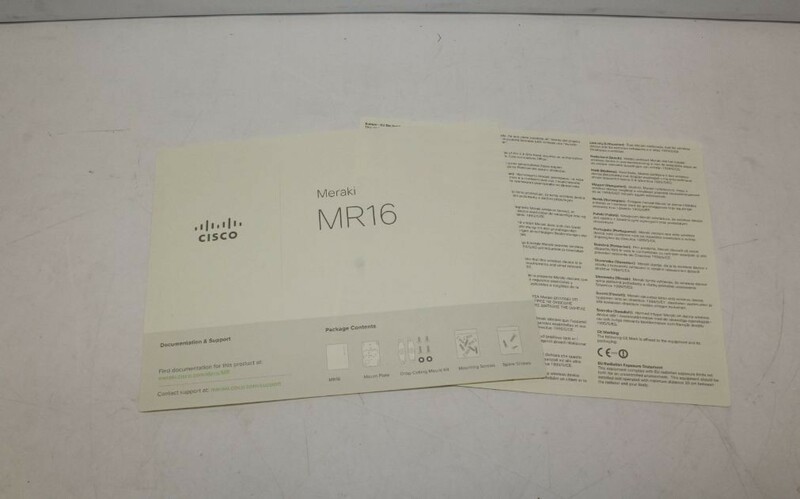 The MR16 features dual-concurrent, dual-band operation and advanced 802.11n technologies such as MIMO and beam forming, delivering the high throughput and reliable coverage required by the most demanding business applications like voice and video.